John De Lancie aka Q from Star Trek:TNG is set to appear in CW’s The Secret Circle in April. The Secret Circle is about a girl named Cassie Blake who discovers she is descended from a long line of witches. She and her friends use her powers to defend the town of Chase Harbor, Washington from all manner of eldritch nasties. 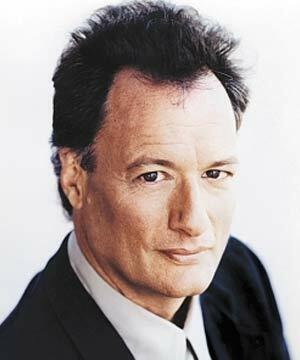 John De Lancie plays the grandfather of one of Cassie’s friends Jake Armstrong. He will be revealing certain things about events 16 years ago that may have led to the death of Jake’s parents. The episode airs on April 19, 2012.